You're already out 400 bucks for Sony's newest gaming console, but you've likely purchased a few other accessories and games to go along with it. So in the roughly one year since it's launched, what's that number add up to for you? 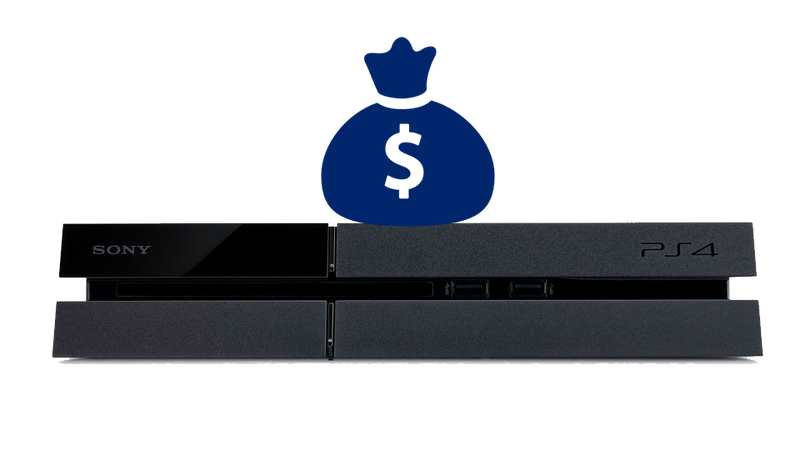 How Much Money Have You Spent On Your Xbox One? Let's see what you got! And feel free to add any necessary context to your list, should you feel it needs it. The last post of our inquisition comes tomorrow, for the Wii U. Prepare to crunch your numbers!